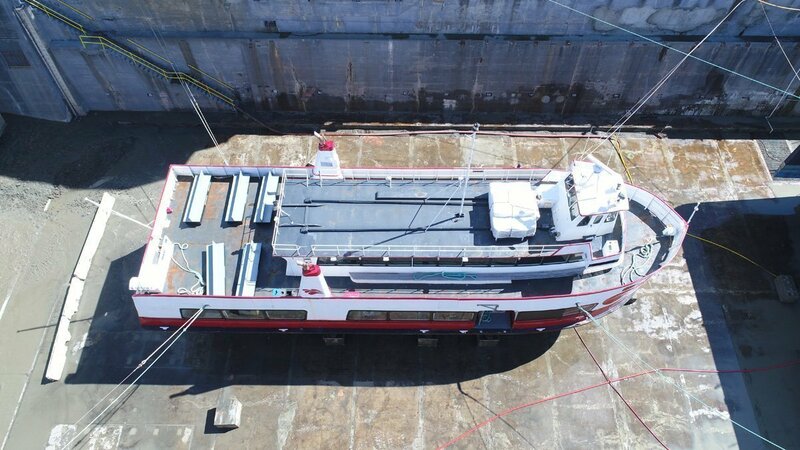 The Harbor Queen is a Red and White Fleet 300 passenger ship that offers dining for 80. 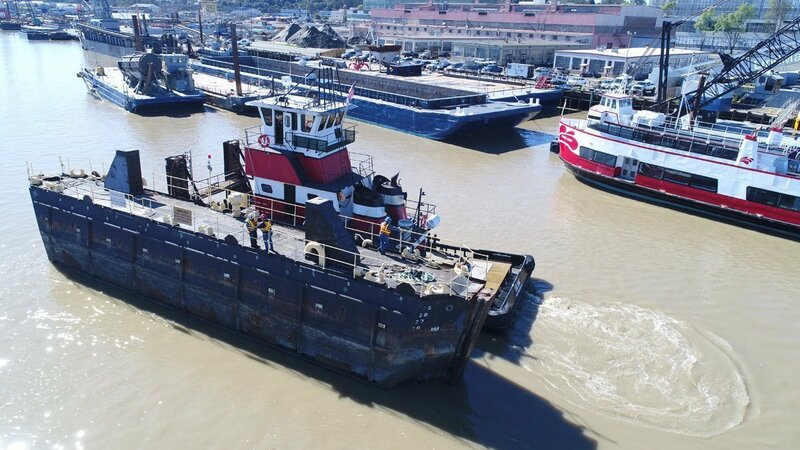 It typically can be seen cruising along the San Francisco Fisherman’s Wharf with a load of happy tourists. 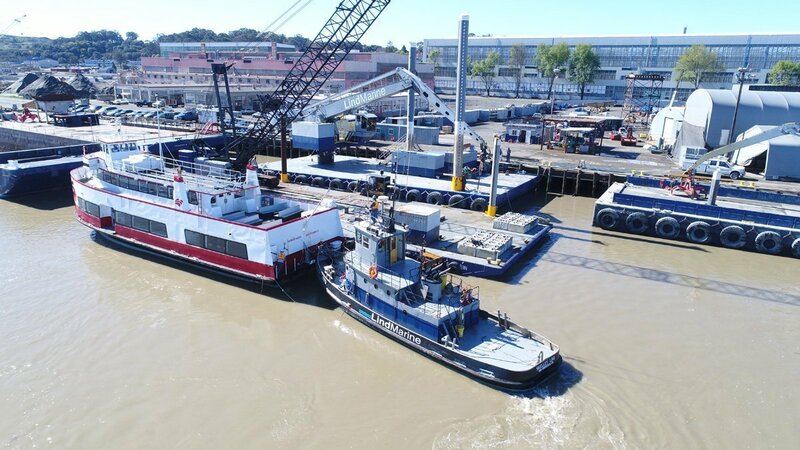 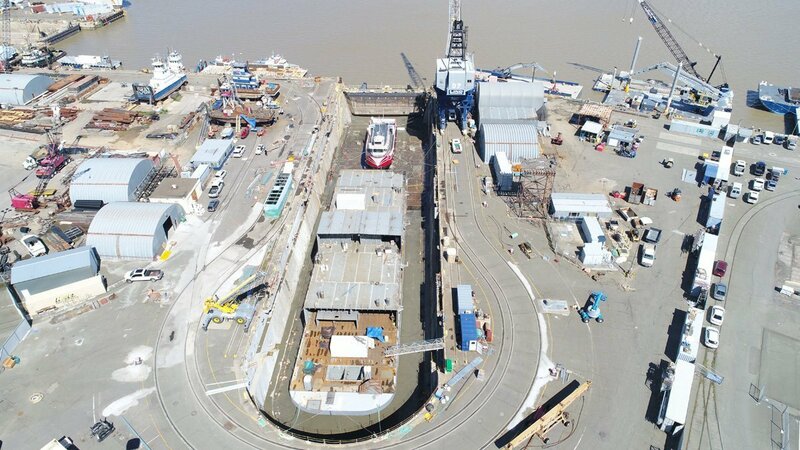 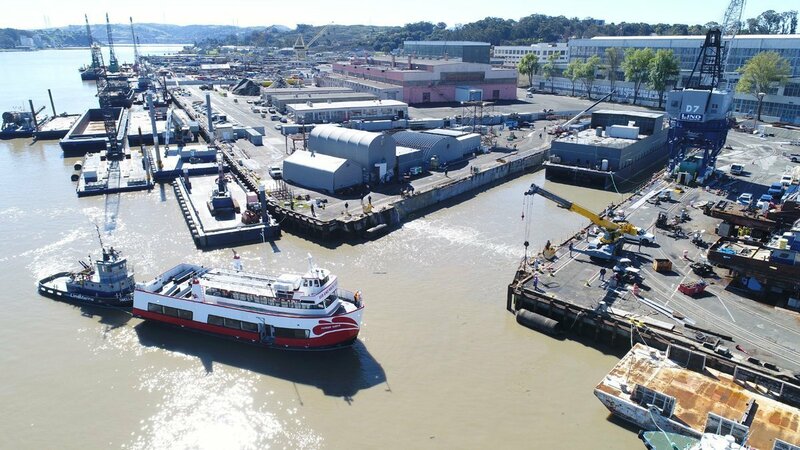 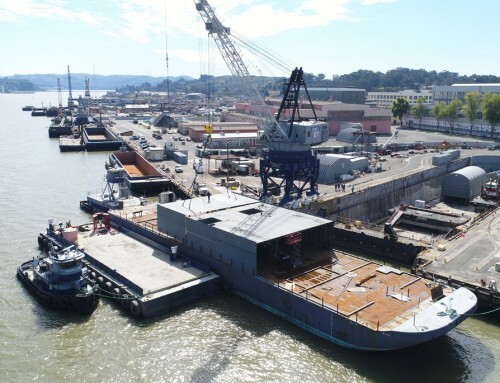 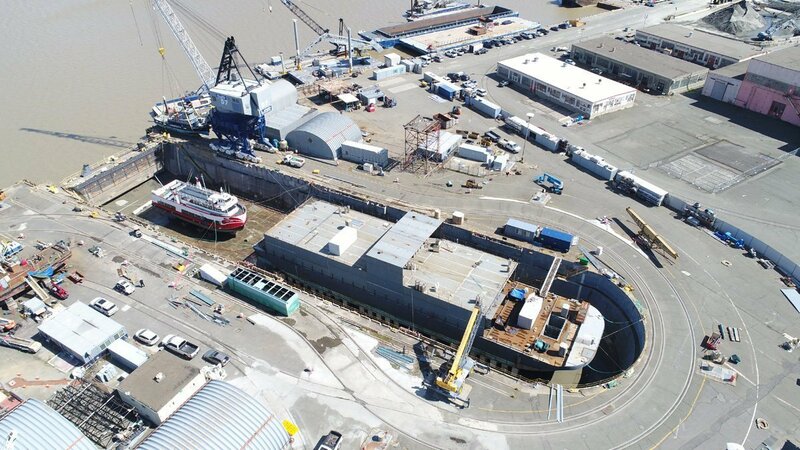 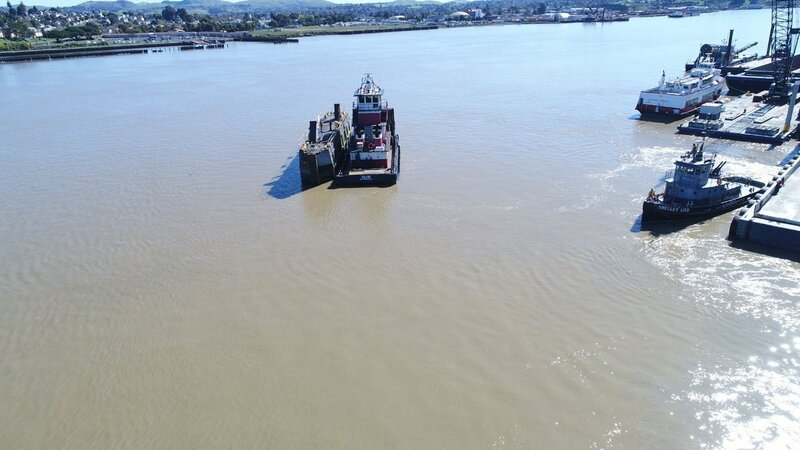 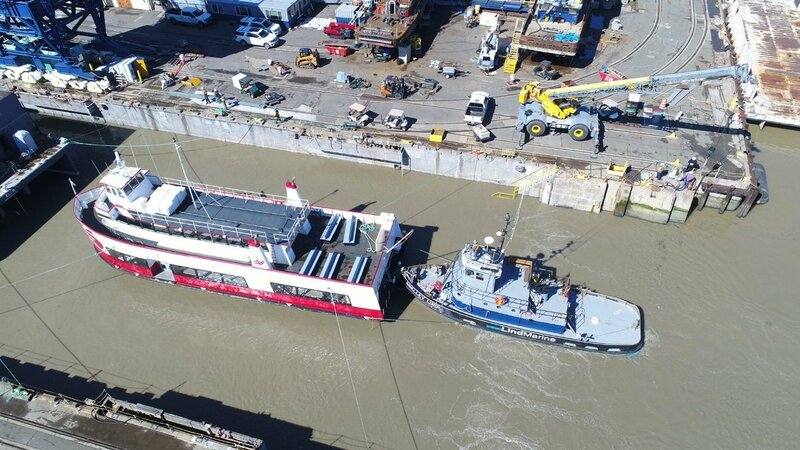 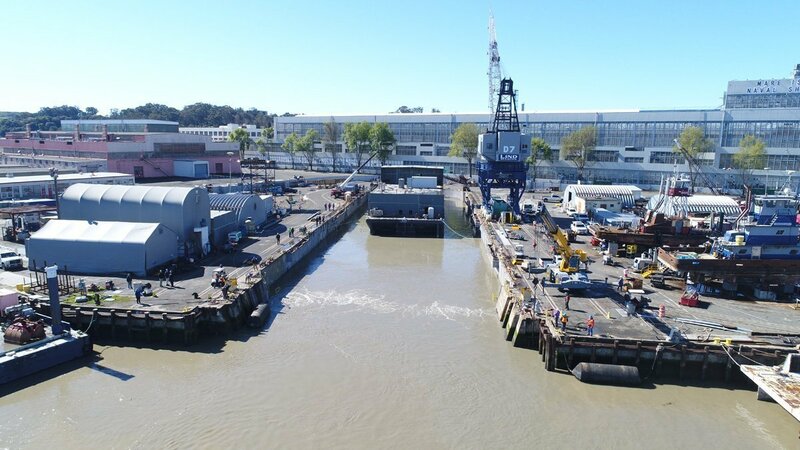 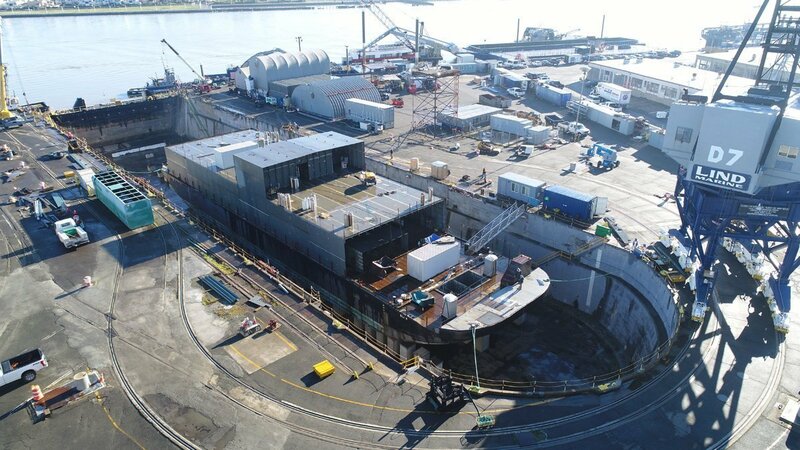 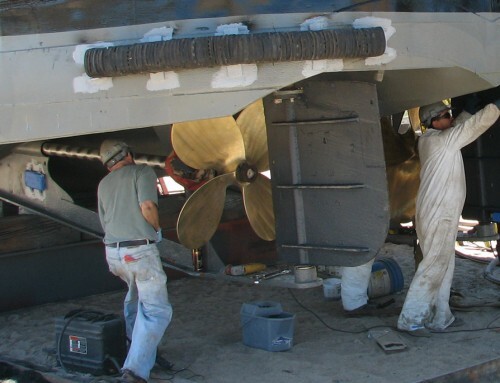 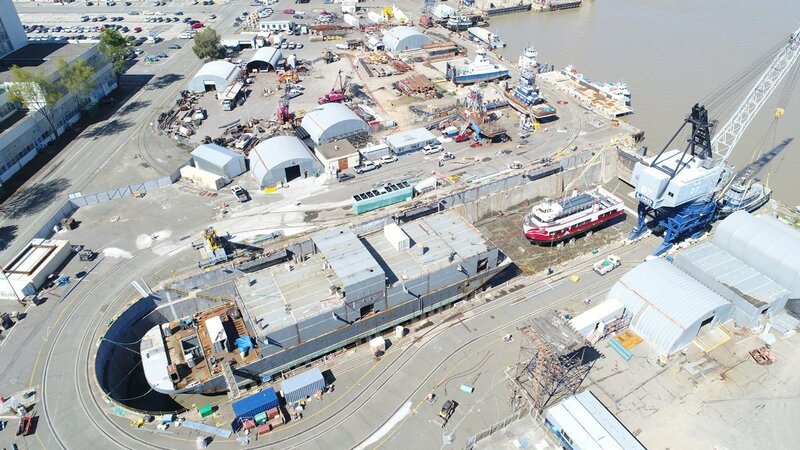 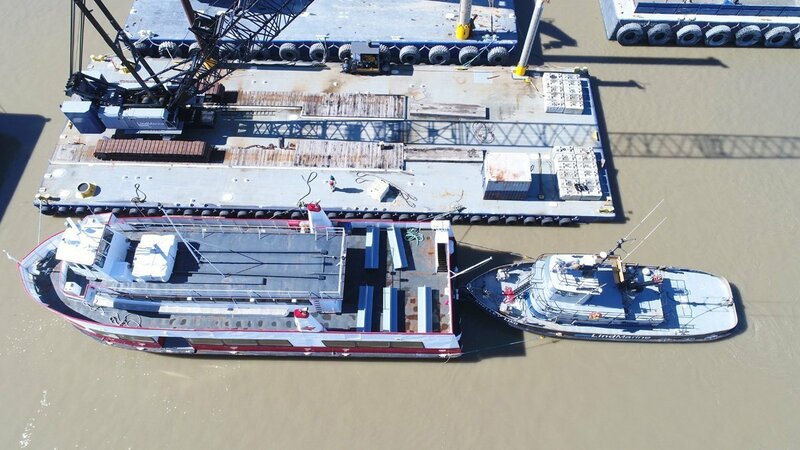 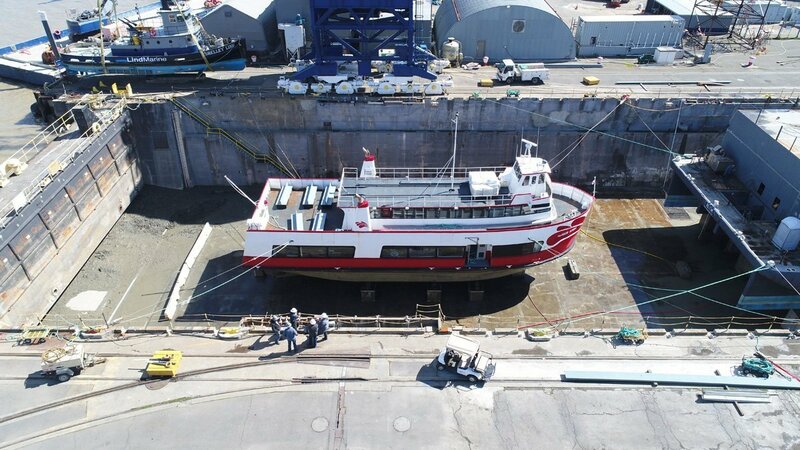 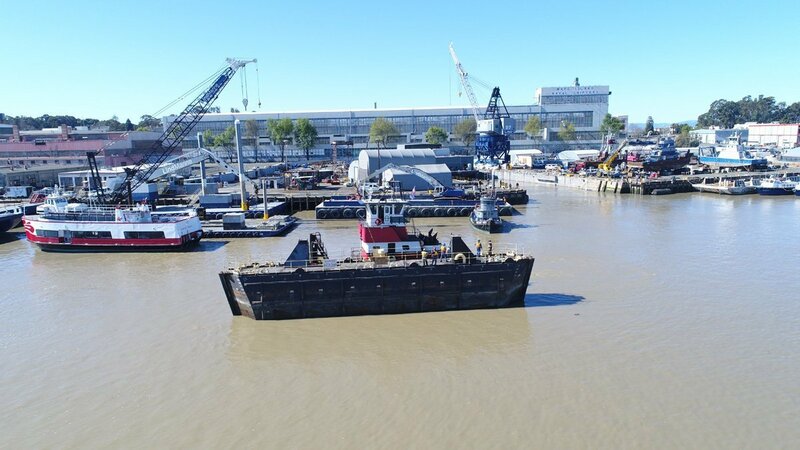 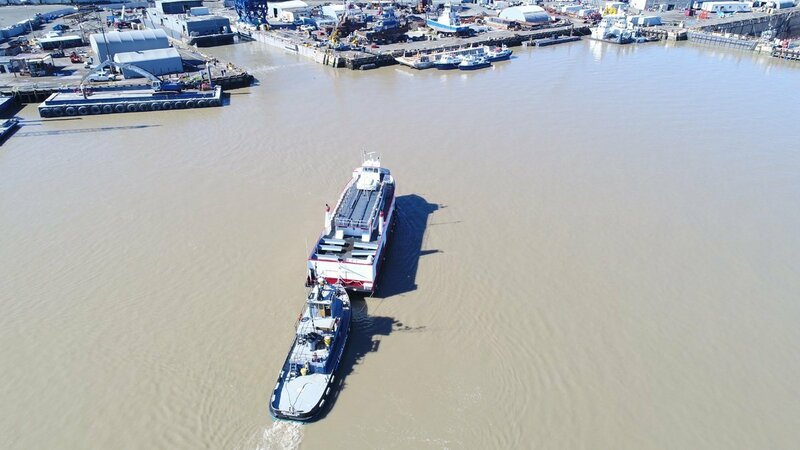 But now, for a short while, the boat can be seen getting its regular Coast Guard Inspection and a fresh paint job, while sharing the Lind Marine drydock with another Lind Marine project, The Nautilus. 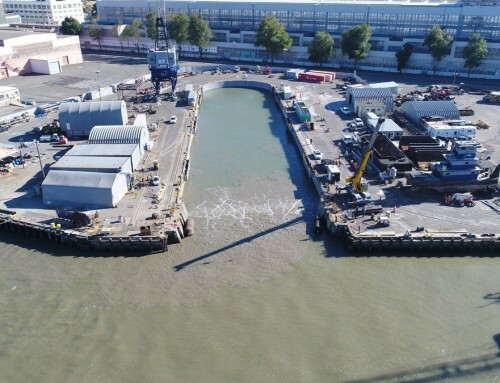 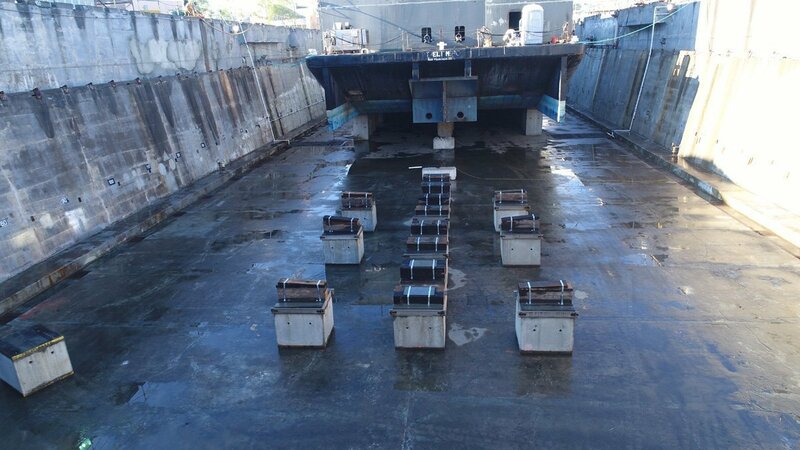 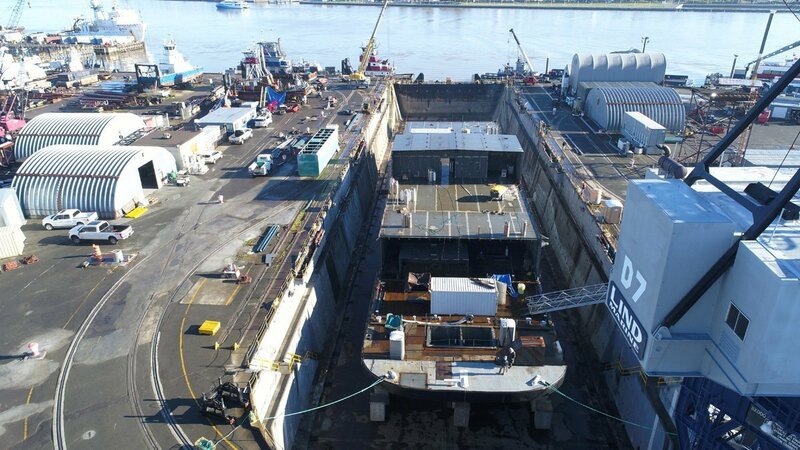 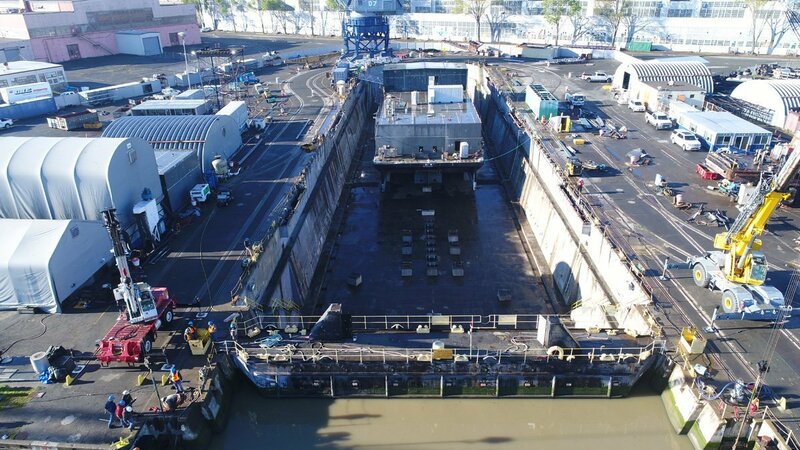 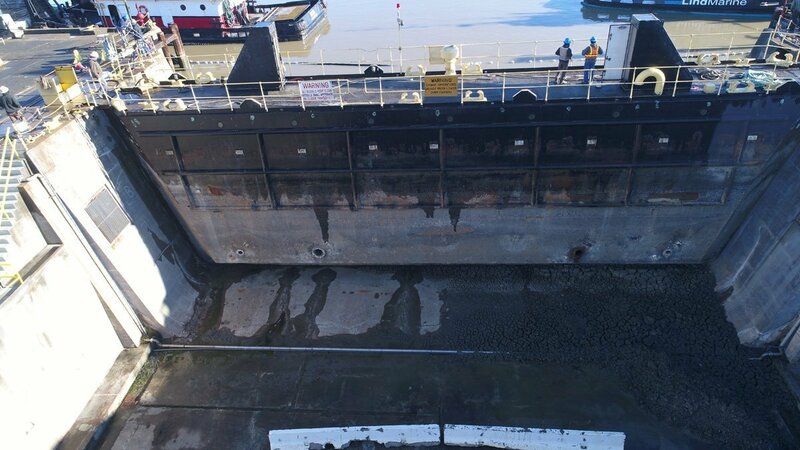 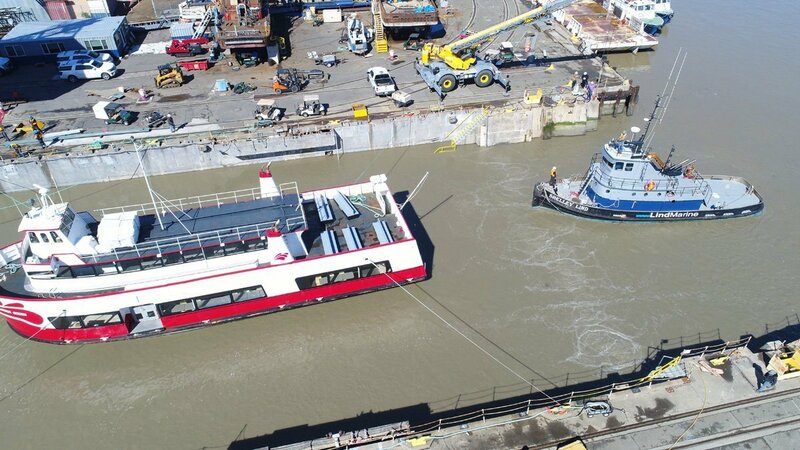 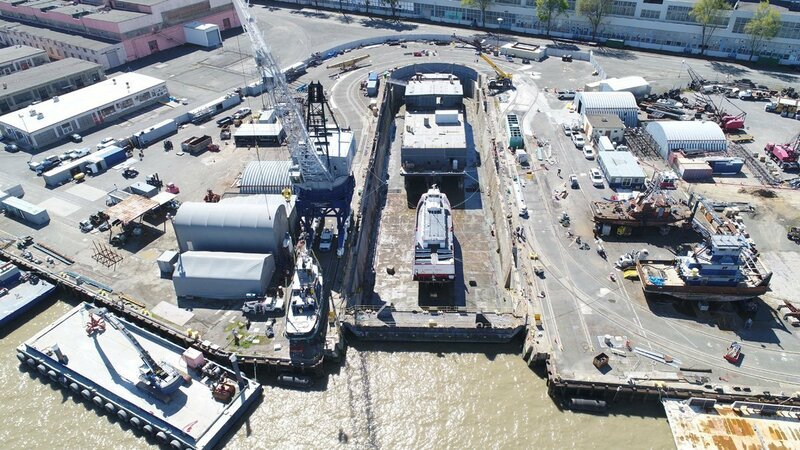 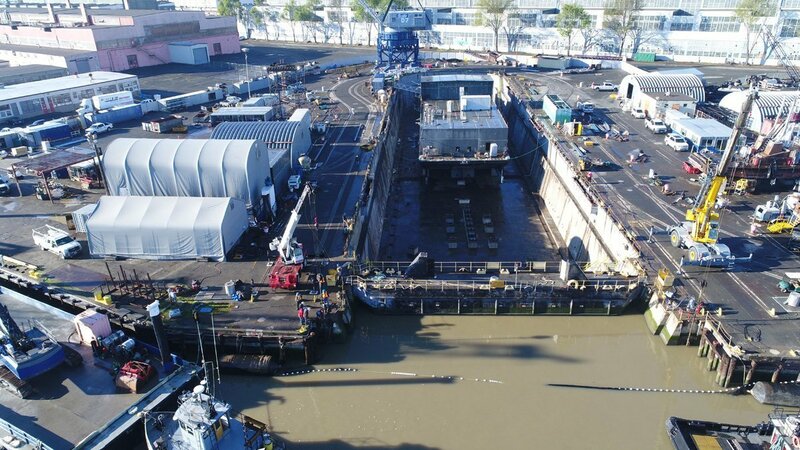 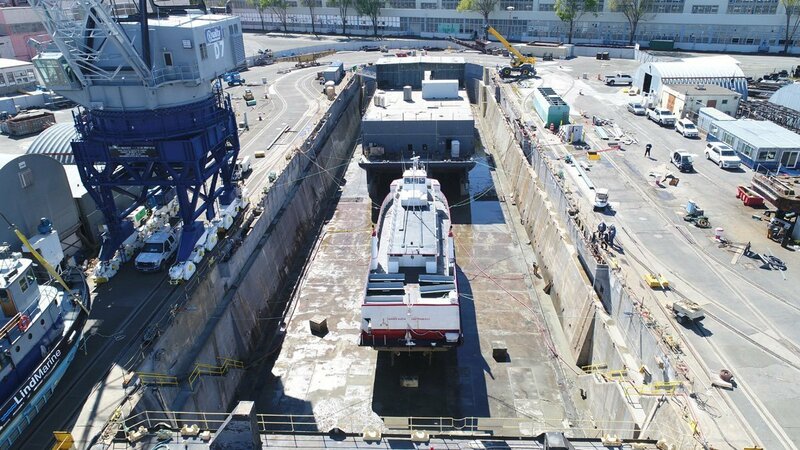 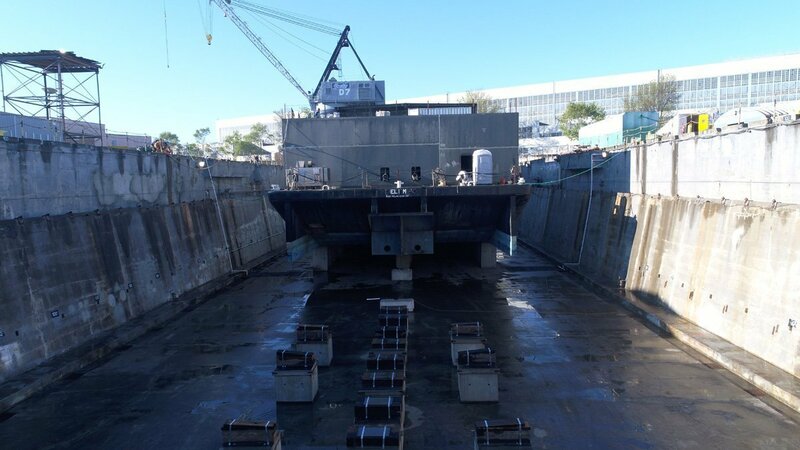 The slideshow above shows how the drydock is flooded before the large gate is secured to a tug boat, and floated away. 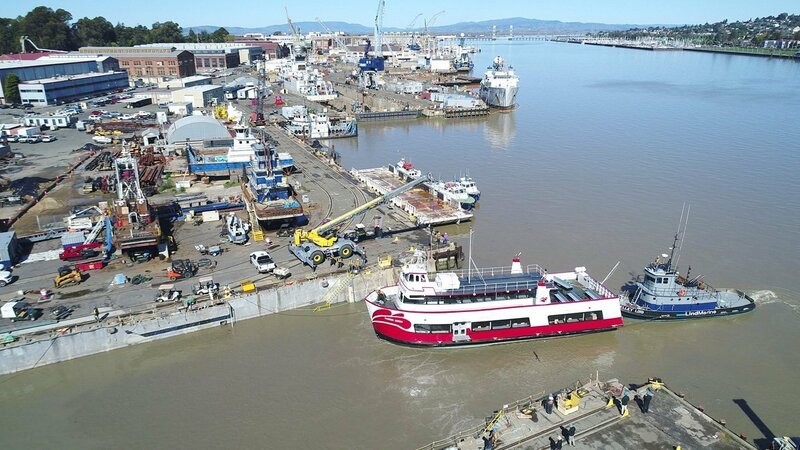 Then, the Harbor Queen is gently nudged into place.